Although the qualities of hardwood are not universally defined, many of them are known for their density which makes it the perfect material for projects that require high levels of durability and strength. We have put together this informational piece that will hopefully answer all your questions about hardwood including the different types available, its uses, pros and cons and the widely asked difference between this type of timber and softwood. There is a vast number of hardwood species in the world, but depending on their provenance they can be classified into three main types: European, Tropical and Temperate. European Hardwoods: generally sourced from Croatia, France and Germany, European hardwoods are mainly the widely popular oak and beech. While oak can be used both indoors and outdoors, we would suggest that beech is better suited for internal use. If you decide to go for this type of hardwood you’ll be happy to know that most European timber exported to the UK conforms to the PEFC criteria of sustainable forest management. Tropical Hardwoods: originally from Africa, Asia and South America, the most common species of hardwood are Kapa, Cumaru and Sapele. These are a popular choice for veneers on sheet materials. Temperate Hardwoods: as the name suggests, these come from temperate forests located in the US, Canada, China, Japan, and some parts of Europe. You can choose from species such as ash, cherry and maple, all highly durable. The first thing you need to know is that despite their names, hardwood and softwood are not actually classified by how hard they are. Balsa wood, for example, is considered to be as one of the lightest woods in the world, and yet it is classified as a hardwood. 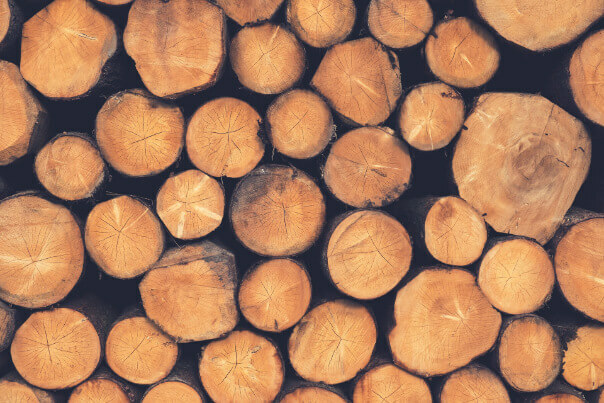 Instead, timber can be classified as either hardwood or softwood, depending on its physical characteristics. This varies with the type of trees the wood comes from and the way in which they reproduce. 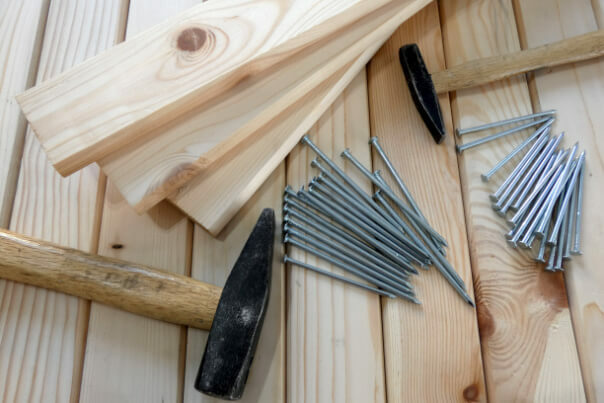 On one hand, hardwood comes from broad-leaved deciduous trees such as ash, beech, elm, cherry and alder whilst softwood comes from gymnosperms such as pines, cedars, spruces and firs which are flowerless plants that produce seeds and cones. 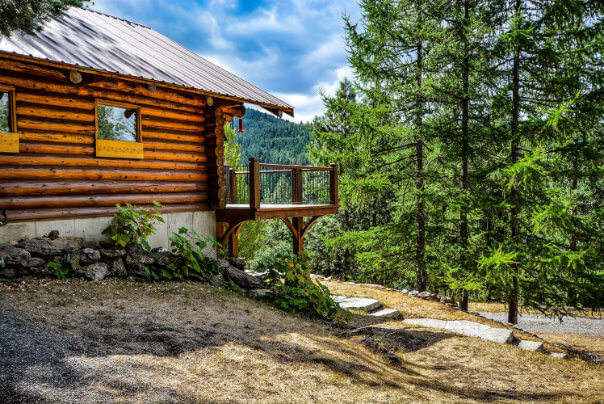 If you are debating whether or not you should use hardwood for any of the purposes mentioned above the best solution is to first investigate the pros and cons of this timber material. What Other Uses Does Hardwood Have? Guitar: did you know that the iconic Fender and Jackson use alder wood to make their iconic electric guitars? 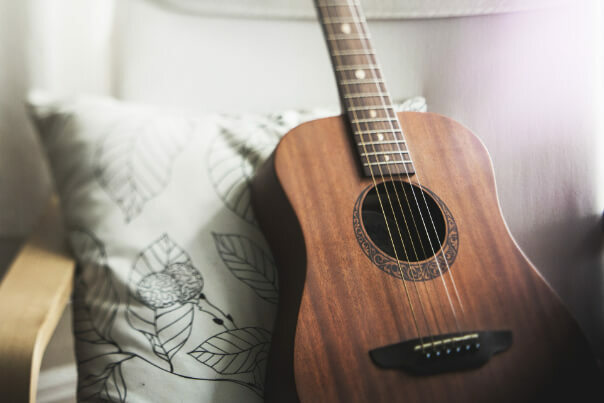 With a straight grain and even texture, hardwood can provide a beautiful material for these lovingly crafted instruments. Baseball Bat: hardwood’s robustness is enough to withstand the impact of a baseball hurtling through the air at lightning speeds. Walking Stick: Ash has an intrinsic elasticity which gives it great pliability and allows it to be curved and shaped into a comfortable handle. Once set it boasts the strength to take the weight of a grown adult without risk of splitting. Smoking Pipe: Cherry wood is traditionally used to create decorative smoking pipes that are rich in colour and durable enough to last for many years. 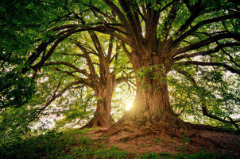 Here at Sunningdale Timber, we provide the highest quality of hardwood timber from a huge variety of trees. Every type of hardwood has its own individual qualities and aesthetics, so we are always happy to offer expert advice to help you decide which one will work best for you. To find out more about the range of products that we can offer, call us on 0116 231 2876 or fill in our online contact form and we will get back to you as soon as possible.